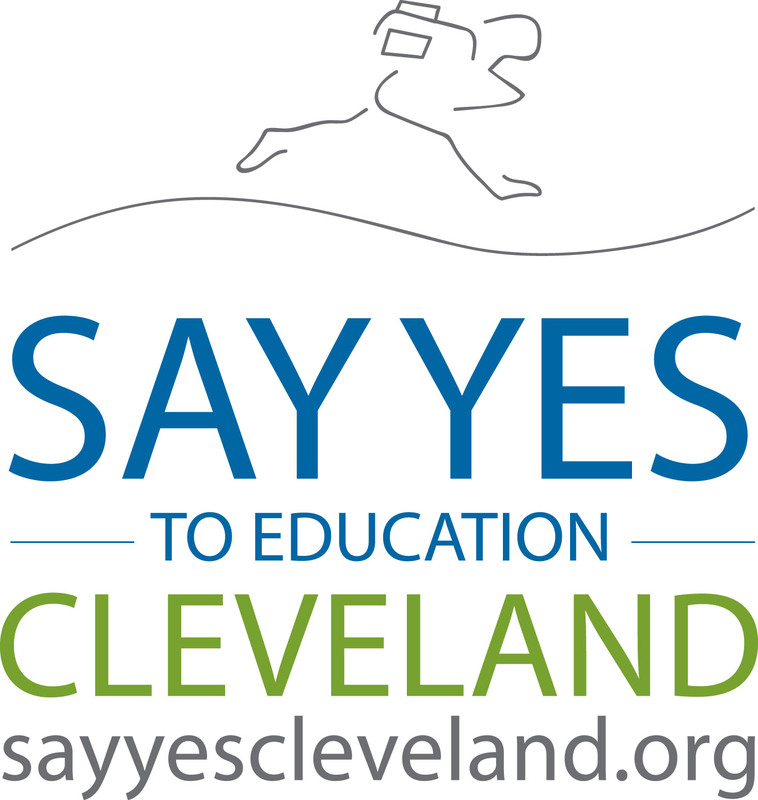 After a multi-round review process, the Say Yes to Education national organization informed Cleveland in May 2017 that it had satisfied the early milestones on the long path to become the next chapter of Say Yes. Since then, Cleveland and Cuyahoga County have been working diligently to meet the final requirements to become a chapter. A key differentiator of the Say Yes communitywide strategy – and a reason Cleveland pursued the opportunity – is that it’s not just a scholarship program. Its framework calls for all entities serving the community’s children to share their data to better address students’ individual needs and connect them to additional support services, academic and non-academic, from pre-K through postsecondary graduation. The public is encouraged to visit www.SayYesCleveland.org to learn more. Donations can be made through SayYesCleveland.org. All scholarship recipients are required to participate in Say Yes Cleveland mentoring program, which is being administered by College Now Greater Cleveland. Given the success of the existing College Now mentor programing that is already helping students matriculate, the community was eager to make this a requirement – Cleveland is the first Say Yes chapter to require mentoring participation. Cleveland will need many mentors. To sign up or learn more, visit SayYesCleveland.org.